One of my favourite projects is creating captivating interiors that reflect my client’s personality. I love it when clients have the drive to do something new, but just need that bit of help to totally transform a space. 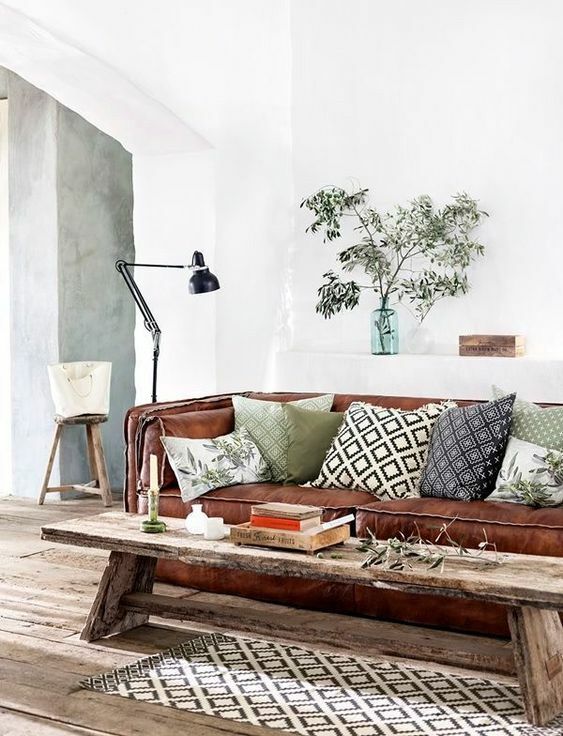 I've always loved getting lost in magazines and looking at the beautifully styled images, I think this is what kick started my love of interiors and weakness for cushions. For a long time interiors was just a passion and I spent my days working in the corporate world of marketing, sponsorship and events. 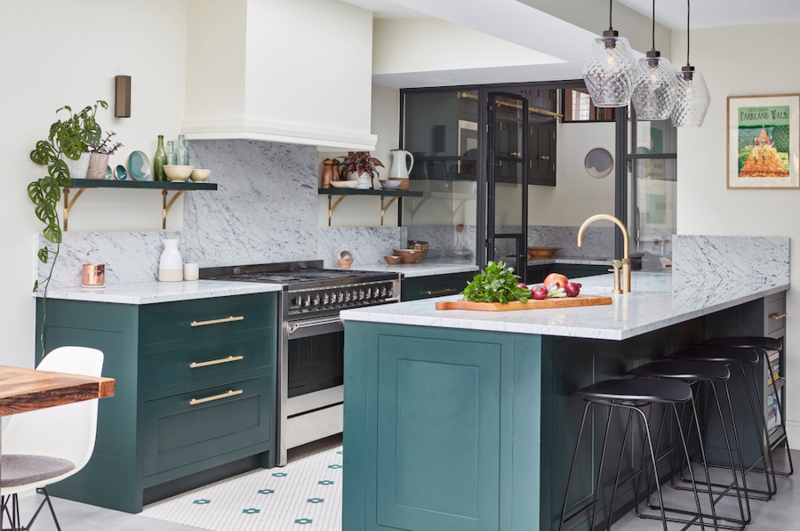 Whilst on maternity leave my interest for interiors grew stronger and I was lucky enough to assist a couple of super talented Melbourne stylists. 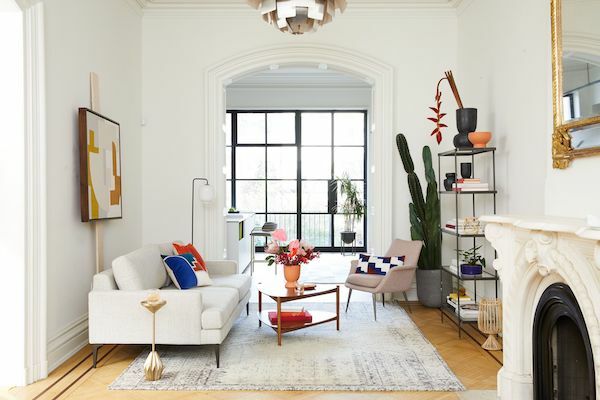 After gaining some experience on shoots and attending the Life InStyle trade show, I realised it was time to start my own business in the creative world where I knew my passion for interiors could thrive. Already being the go-to person when friends needed interiors advice or help planning an event, it was somewhat of a natural progression. Apparently (they tell me) I have a knack for pulling everything together to create something unforgettable no matter what the space or brief!